Add a 2nd replacement plug? Add a 2nd replacement plug? No thanks Yes please! 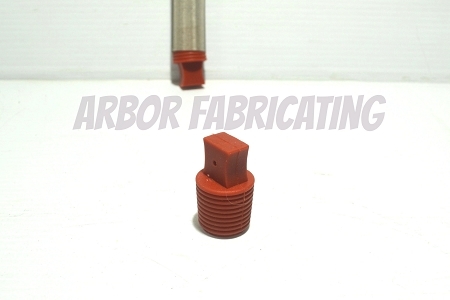 This is a singular replacement plug for our Dry Hopper for Glass Carboy. Be sure to order two if you need both. These plugs are made out of silicone. While it is possible that long term usage could result in wear and tear, we normally see requests for a replacement plug(s) because they have been lost during cleaning or storing. See the option to add some PBW for cleaning if you do not already have some among your cleaning products.